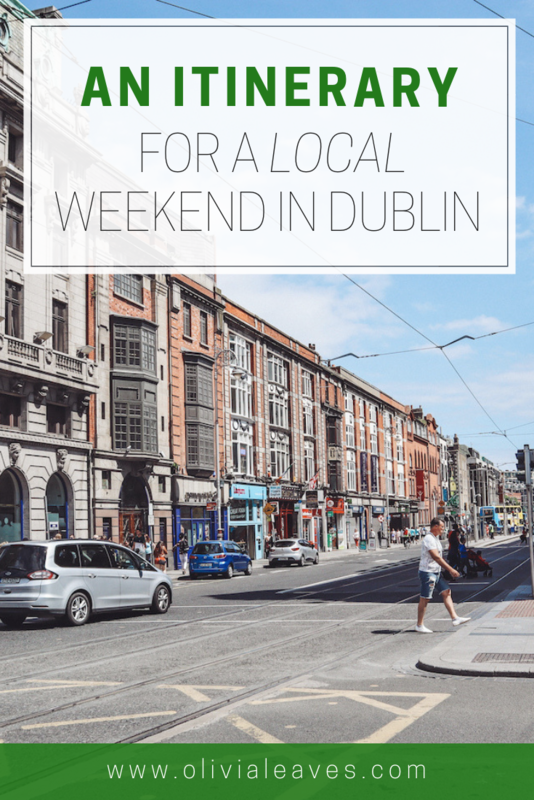 What kind of traveller wants to visit Dublin for a local weekend? Definitely one who has been here many times before! 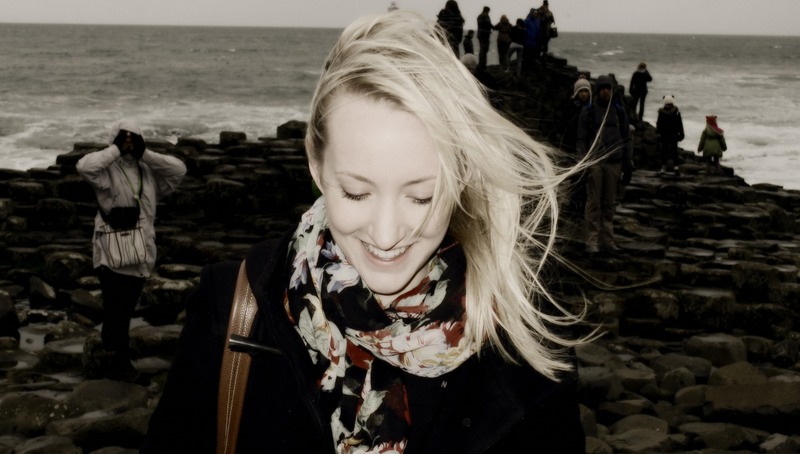 Or maybe this is your first time, but the standard city break travel checklist isn’t your type of travelling. That’s okay, you’re here for a reason and your visit should be exactly how you want it to be. 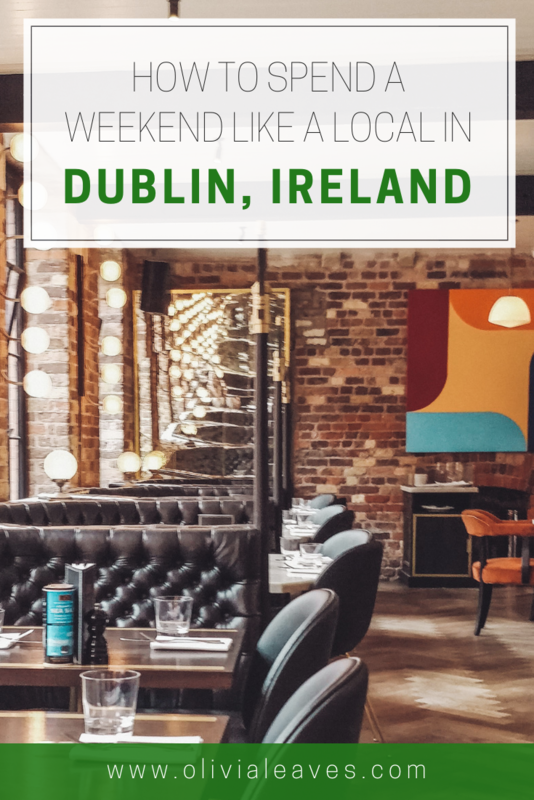 So, if living like a local is more your style of travel, here are my recommendations for having a weekend in Dublin like a local. 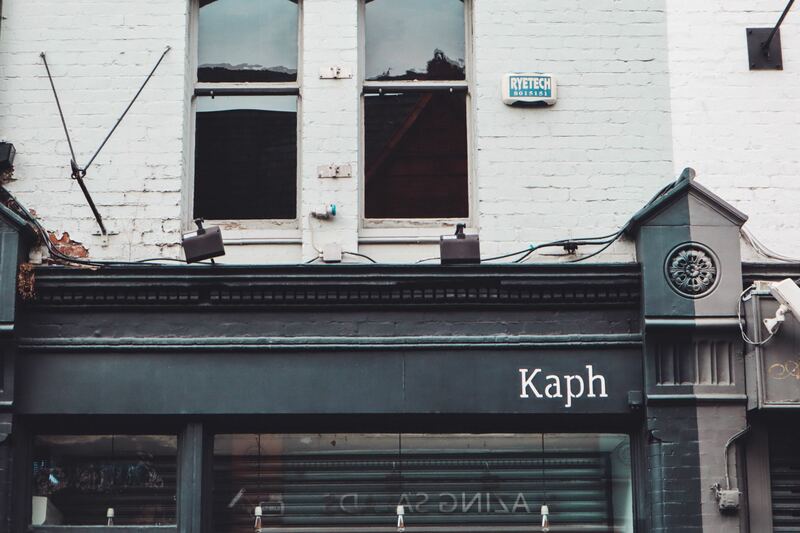 Start yourself off in Dublin’s central Creative Quarter at Kaph, the trendy coffee shop serving great coffee and treats to get you ready for walking. & Others Stories has quickly become a staple in the local girl’s wardrobe. The brand was created under the umbrella of the H&M Group only 5 years ago, but has quickly become a go-to for quality, simple clothing. It often reminds me of the clothing in COS, which I’ve just learned is part of the same company! I’m still looking for an excuse to buy this wool coat! When you’ve spent all the money you want on Grafton Street, wander over to Mary Street to visit Dublin’s beloved Penneys. 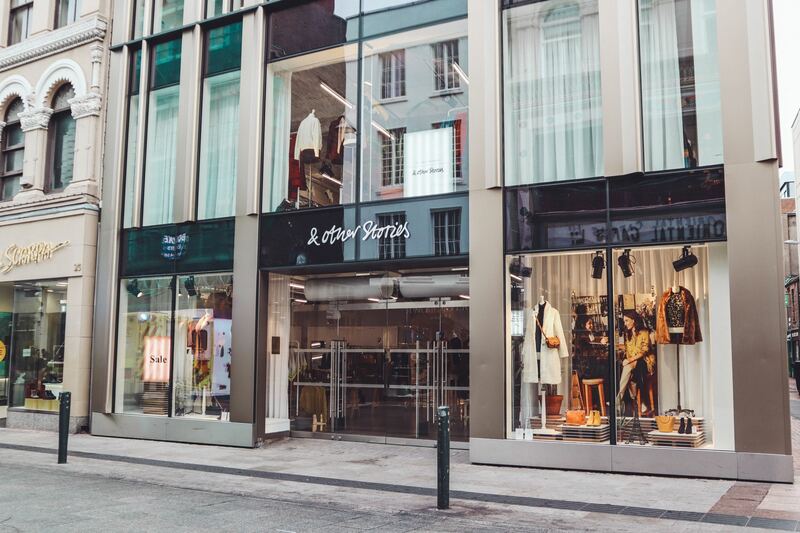 This massive store spans several floors and offers everything from €2 t-shirts to shoes and luggage. Get those simple staples here that you know you won’t need to be wearing forever (because they probably won’t last that long). They’re also great for costume jewellery and Harry Potter themed pyjamas! You can often find great smaller concerts and comedy gigs at Vicar Street. I once saw the terribly funny Irish comedian Dara O Briain here, and a year later channelled my teenage self at a Nelly concert. What more could you want in a venue? 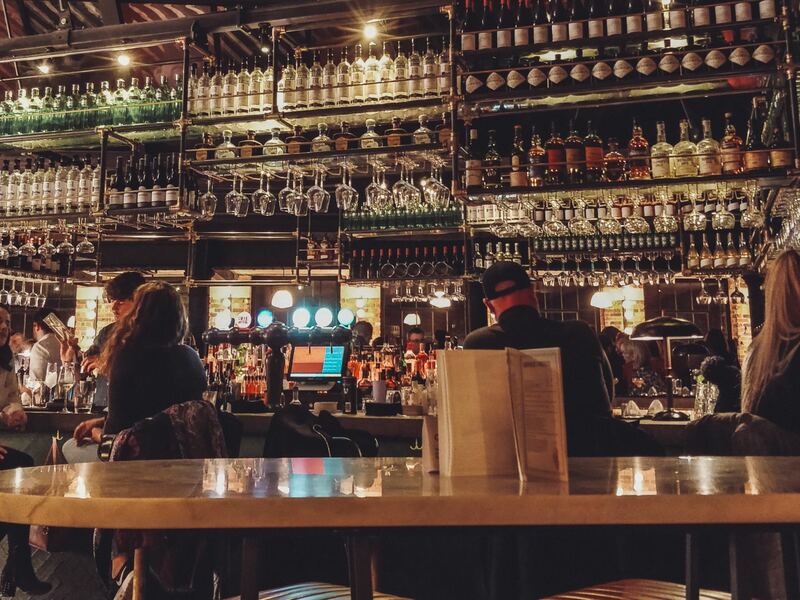 An easy 10 minute walk back towards town will bring you into Temple Bar, and to the door of restaurant and cocktail bar, Roberta’s. Whether you’re looking for some dinner or simply a fancy looking cocktail, Roberta’s is quite the venue for an evening on the town. While everyone else is hiding under their pillows sick with the fear (ie. a bad hangover and slight regret), get yourself up early for an easy run through Herbert Park. 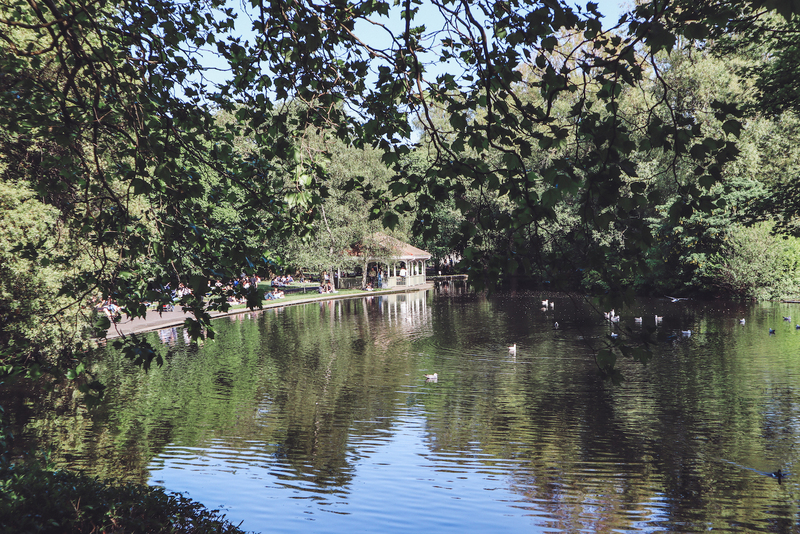 This well groomed park sits between the beautiful neighbourhoods of Donnybrook and Ballsbridge, and is the perfect start to any day. Local favourite Farmer Brown’s has two locations in Dublin. Stop by for delicious brunch from 10AM, which is earlier than most restaurants are open on the weekend! They have a good selection of healthy options, but I’m always caving to the gorgeous french toast. 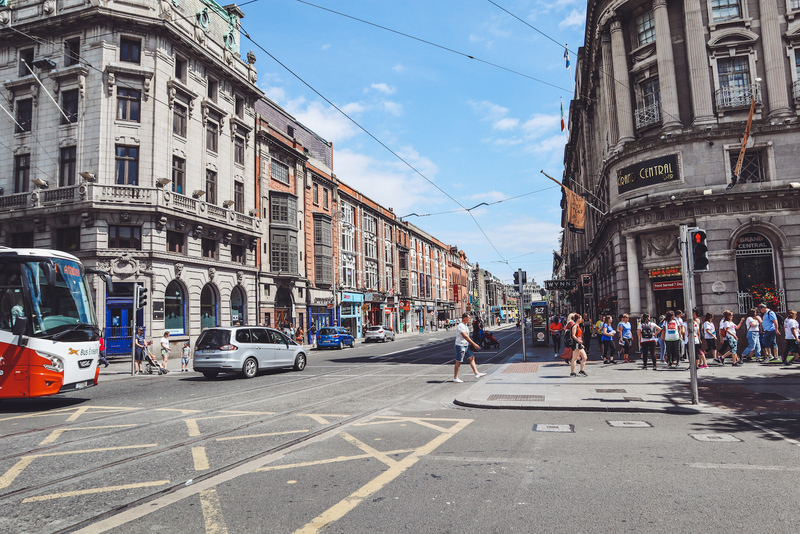 If you’re still feeling adventurous, take the DART train out to Dalkey and wander the quiet little streets of one of Dublin’s most well-off neighbourhoods. There are nice cafes and restaurants to stop in to, or simply wander down to Dillon’s Park for great views of the water and Dalkey Island. Bonus points if you run in to local music legend, Bono! 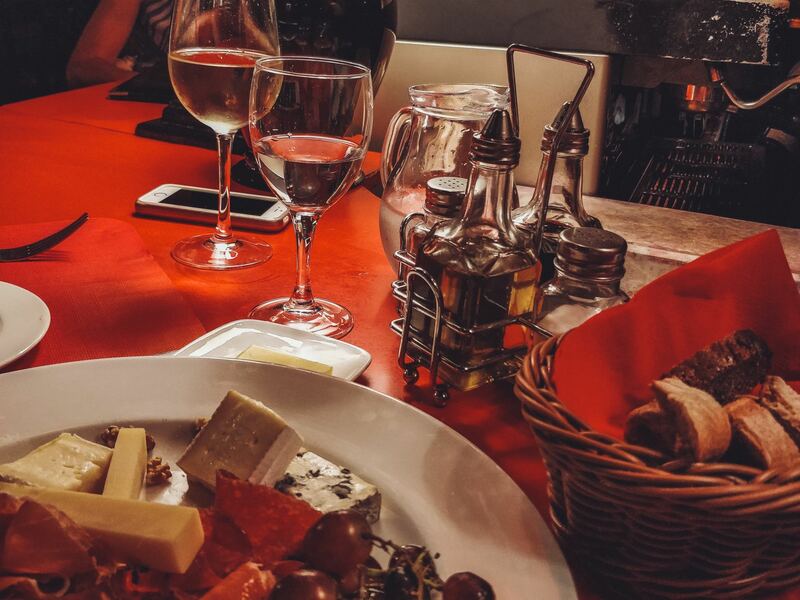 Having dinner at La Cave is a great way to end your local weekend in Dublin. This tiny French restaurant on South Anne Street offers amazing ambiance and great wine. It’s the perfect way to wind down after a lovely weekend.